During winter you need to take extra good care of your vehicle’s paint. Not only can the harsh weather wreak havoc, but road salt and dirt can too. Damaged and worn paint is not only unattractive, it can also reduce the value of your vehicle when it comes time to sell or trade. Today, I’m sharing six easy ways to protect your car’s paint in winter. When clearing snow from your car, avoid using those hard plastic scrapers you usually use on your windshield. Instead, use a soft snow brush or a foam brush. The second of our 6 ways to protect your car’s paint in winter is by washing it. Not just any wash though, Use a high-pressure wash. High-pressure spray loosens and removes road salt and grime, reducing the chances of permanent damage in hard-to-reach areas. Each time you wash the car, use a high-pressure sprayer to rinse away all the grit, especially on the wheels, wheel wells and undercarriage. Just as you wear shoes to protect your feet, your vehicle needs something to offer a layer of protection too. This is where a polymer wax comes in. Applying a polymer wax to your car’s paint creates a shield against road salt, grime, sleet, snow and rain. In addition to the polymer wax, consider adding a spray wax to provide additional paint protection. Spray wax is easy to apply and wipes off quickly. Plus it adds one more layer of protection between your car’s paint and all the slush, ice and snow. Your wheels and tires need protection during the winter, too. Did you know freezing temperatures can cause the rubber to crack? To prevent this, look for a tire gel product that will help keep the rubber hydrated and supple. You can also apply a wheel wax which will help prevent brake dust adhesion as well as repel snow and ice. Both tire gels and wheel wax can be found at most auto stores, or you can inquire at your dealership. The last of our six ways to protect your car’s paint in winter is to cover it up. If you do not have access to a garage, and have to park outside during the winter months, consider using a car cover. Many heavy duty covers provide protection against moisture and impact. Covers also help keep ice from forming thickly on the windshield, saving you time in the mornings! Many dealerships, such as Reedman Toll of Drexel Hill, PA, can help you find a cover that fits your car’s make and model perfectly. Plus, they can also recommend and help you find the best protective products to use. 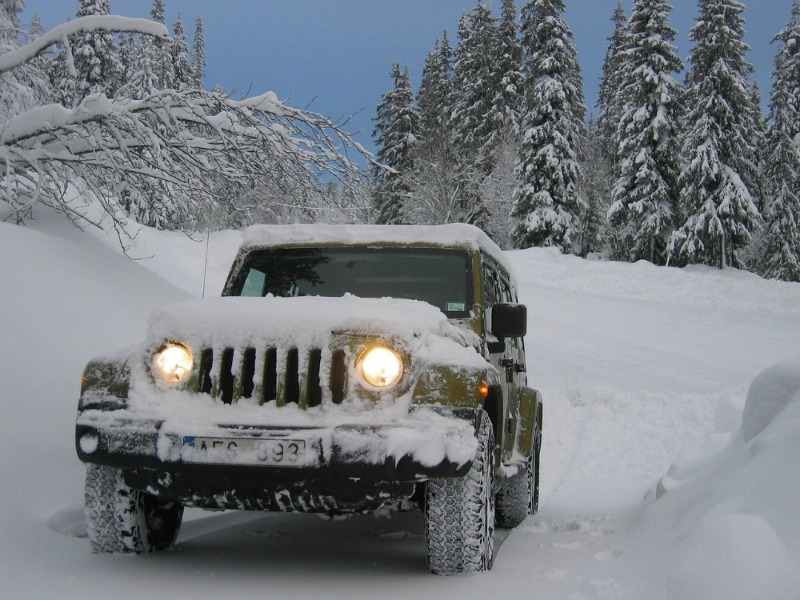 Winter can wreak havoc in many ways ranging from dangerous driving conditions to harming your vehicle’s exterior. Using these six tips will help you protect your car’s paint in winter and keep it looking new longer.